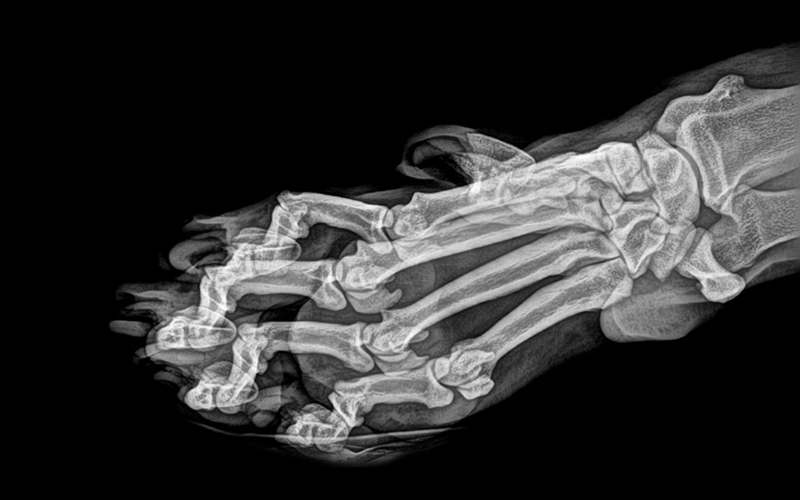 Have you ever had the opportunity to lay your hands on an animal’s x-ray? 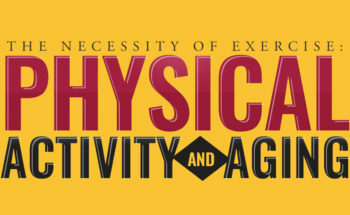 As a layman, I am sure, not! 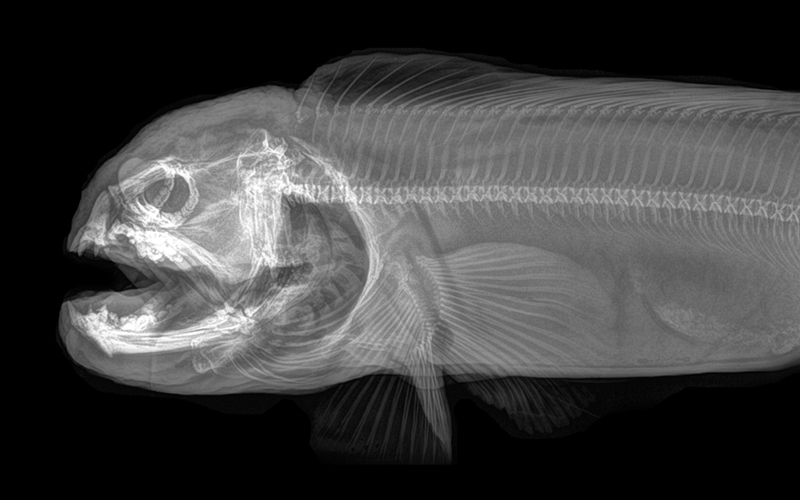 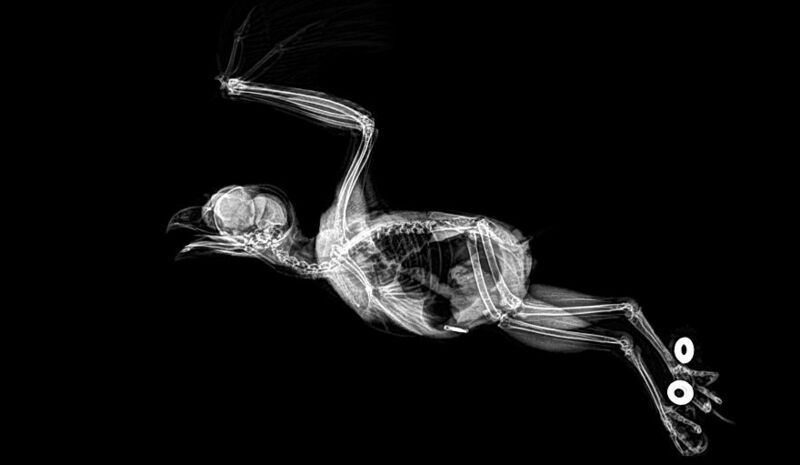 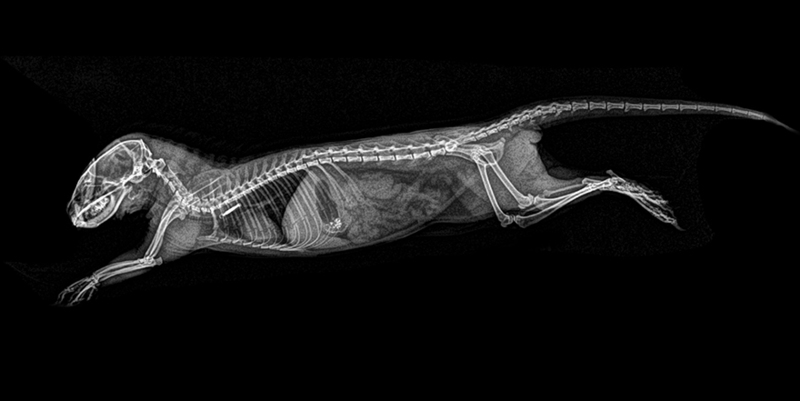 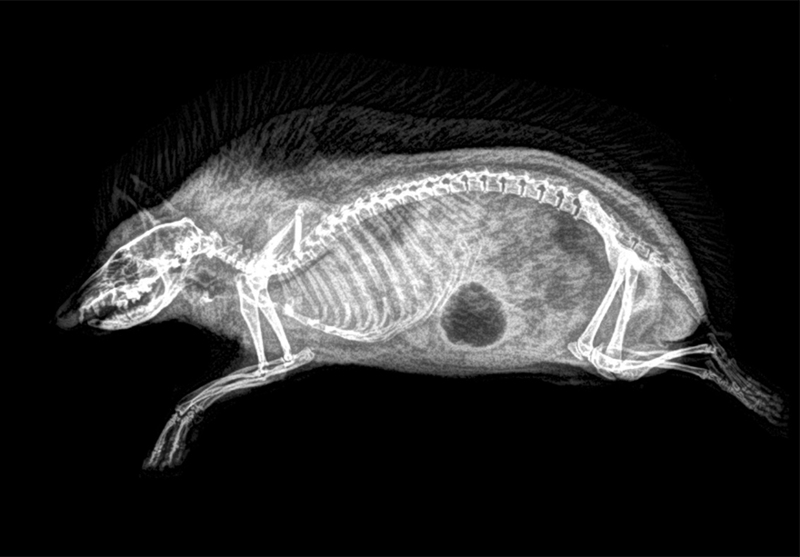 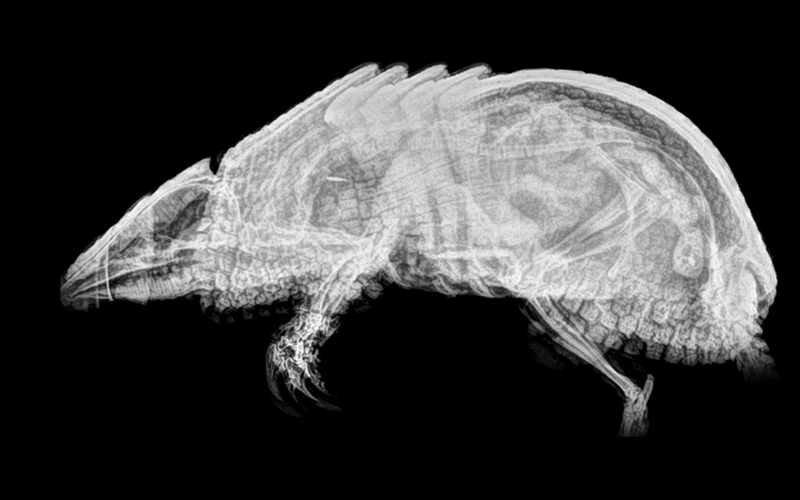 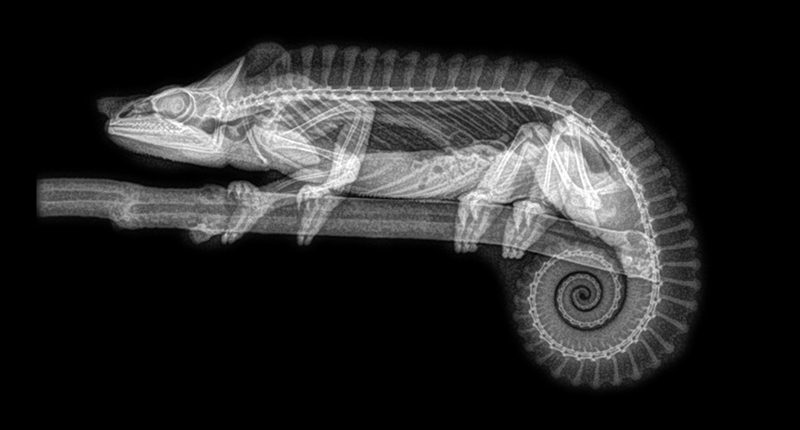 Here are 14 animal x-rays and they look nothing short of amazing. 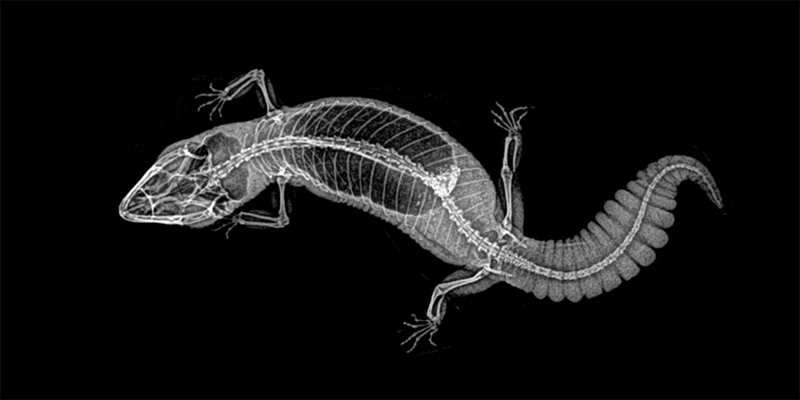 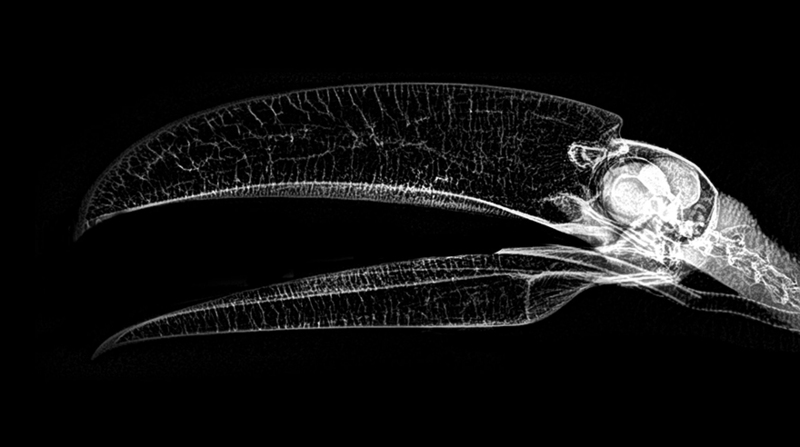 How does a lizard’s x-ray look? 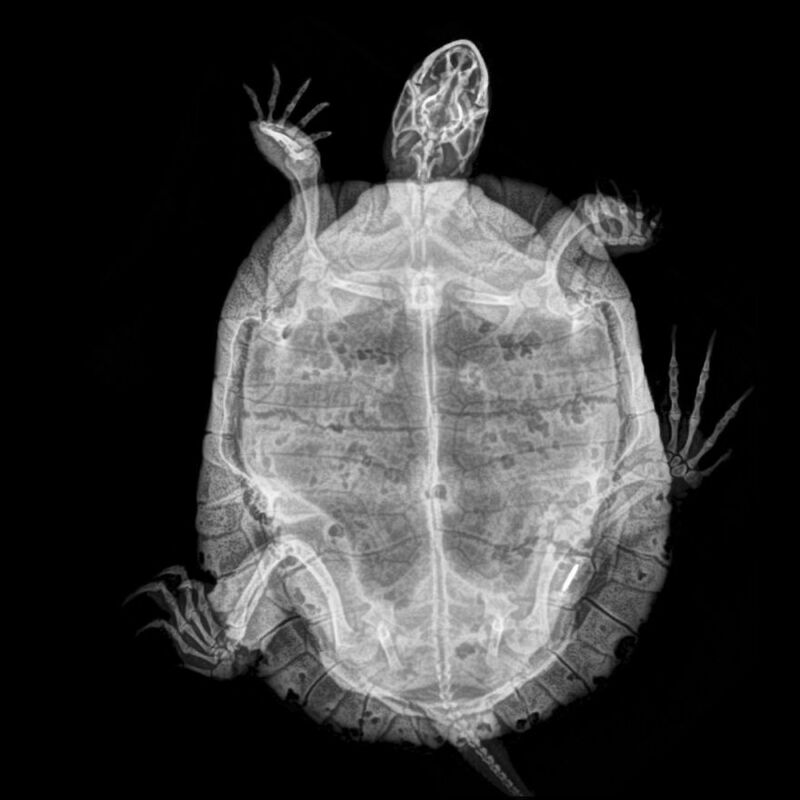 What about a turtle? 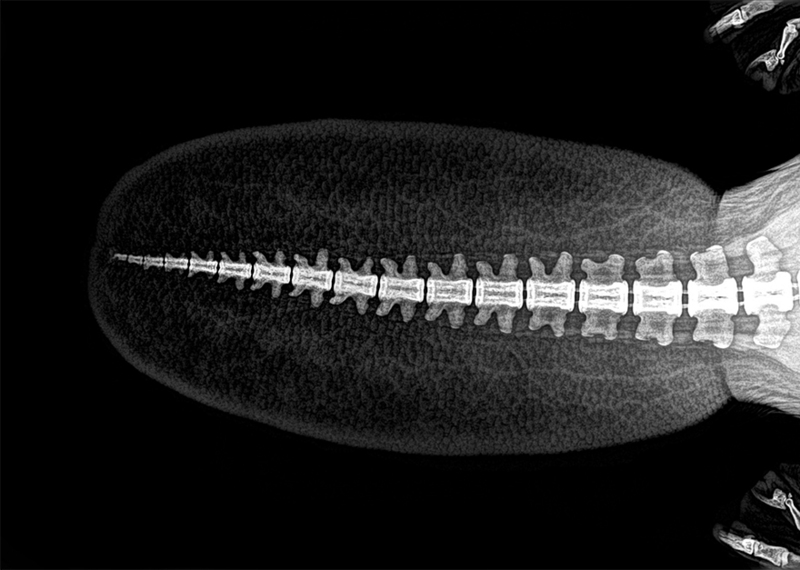 You needn’t strain your imagination, just scroll ahead. 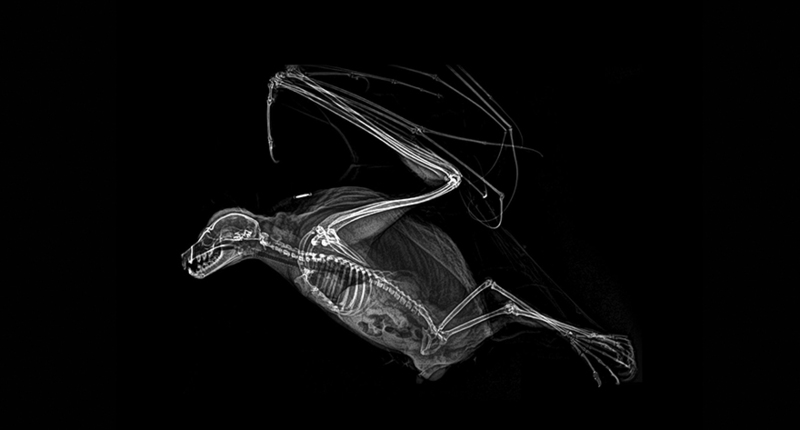 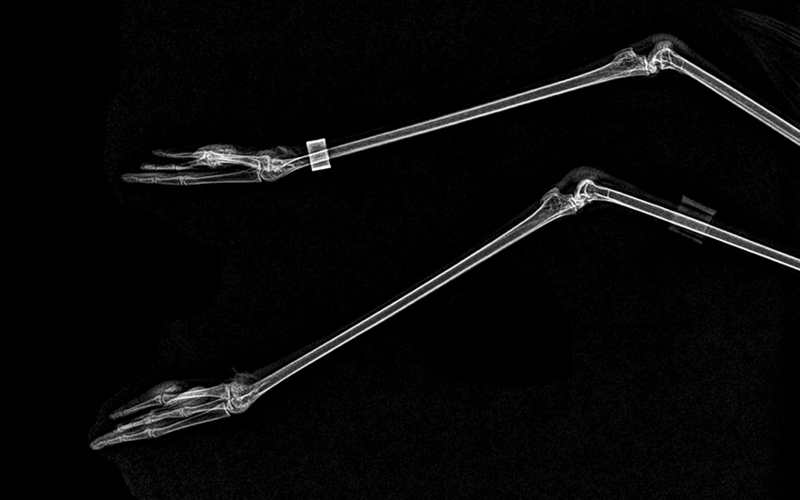 Thanks to Oregon zoo, who decided to share the health check x-rays, we got to see such intriguing images. 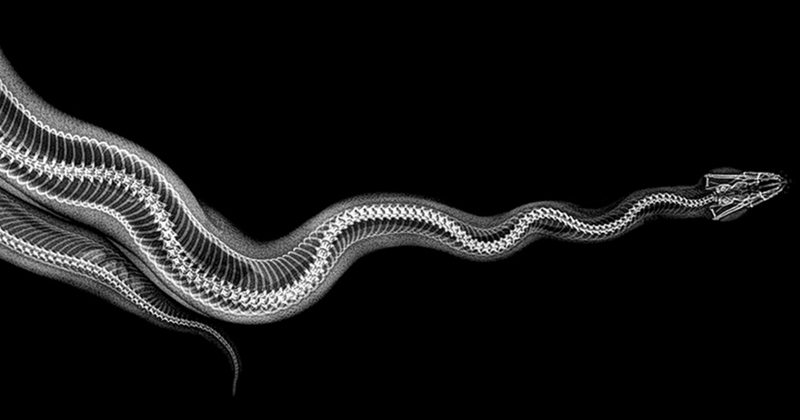 Which x-ray appealed to you the most? 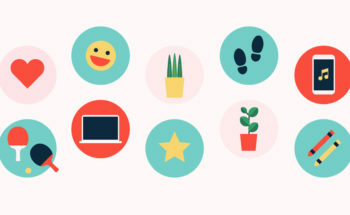 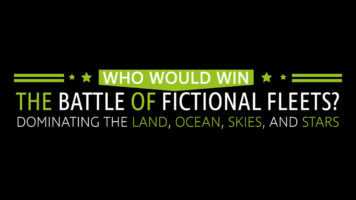 Tell us! 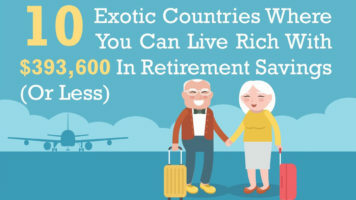 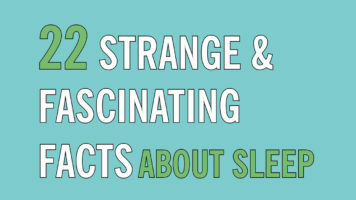 Do share this and spread the amazement.